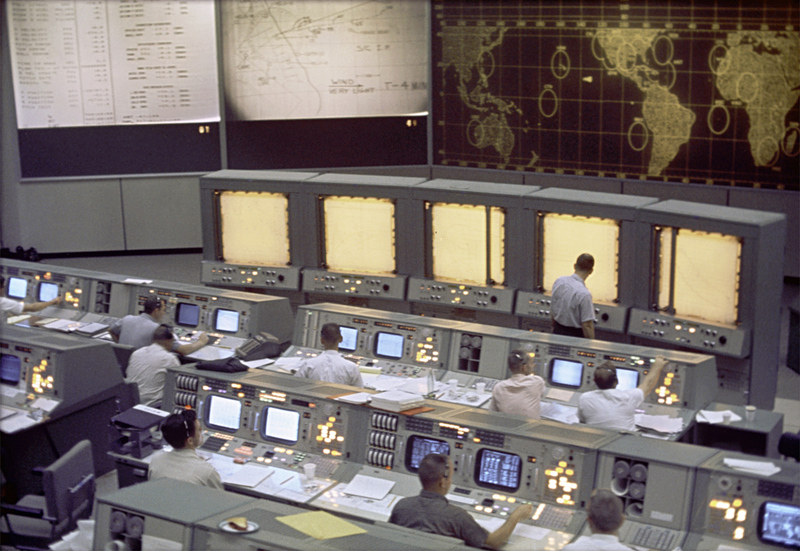 Shannon Mattern, “Mission Control: A History of the Urban Dashboard,” Places Journal (March 2015). Shannon Mattern, “Things that Beep: A Brief History of Product Sound Design,” Avant (August 2018). We encourage you to think, too, about how interfaces might embody different cultures and ideologies. Consider, for example, feminist interfaces or indigenous interfaces — or interfaces that embody universal, accessible design. You’ll find some relevant resources on our Resources page, and we’ll explore many of these themes as part of our case studies throughout the semester. Christian Ulrich Andersen and Soren Bro Pold, eds., Interface Criticism: Aesthetics Beyond the Buttons (Aarhus University Press, 2011). Martijn de Waal, The City as Interface: How New Media Are Changing the City (nai010, 2014). Johanna Drucker, “Humanities Approach to Interface Theory,” Culture Machine 12 (2011). Johanna Drucker, “Performative Materiality and Theoretical Approaches to Interface,” Digital Humanities Quarterly 7:1 (2013). Florian Hadler and Joachim Haupt, “Towards a Critique of Interfaces” in Interface Critique, eds., Florian Hadler and Joachim Haupt (Berlin: Kulturverlag Kadmos, 2016): 7-16. John Haugeland, “Representational Genera” in Having Thought: Essays in the Metaphysics of Mind, ed. Haugeland (Harvard Univ Press, 1992): 171-206. Matthew Katz, “Analog Representations and Their Users,” Synthese 193: 3 (June 2015): 851-871. Kimon Keramidas, The Interface Experience – A User’s Guide (Bard Graduate Center, 2015). Shannon Mattern, “Interfacing Urban Intelligence,” Places Journal (April 2014). Don Norman, The Design of Everyday Things (Basic Books, 2013). Natasha Dow-Schüll, Addiction by Design: Machine Gambling in Las Vegas (Princeton, 2012). Mitchell Whitelaw, “Generous Interfaces for Digital Cultural Collections,” Digital Humanities Quarterly 9:1 (2015).